The circuits which needed high reliability will have dry & partially oil impregnated film capacitors. These are dual-voltage or AC-voltage capacitors. Oil filled capacitors are widely used where high-current, high-voltages, and long operating life is required. 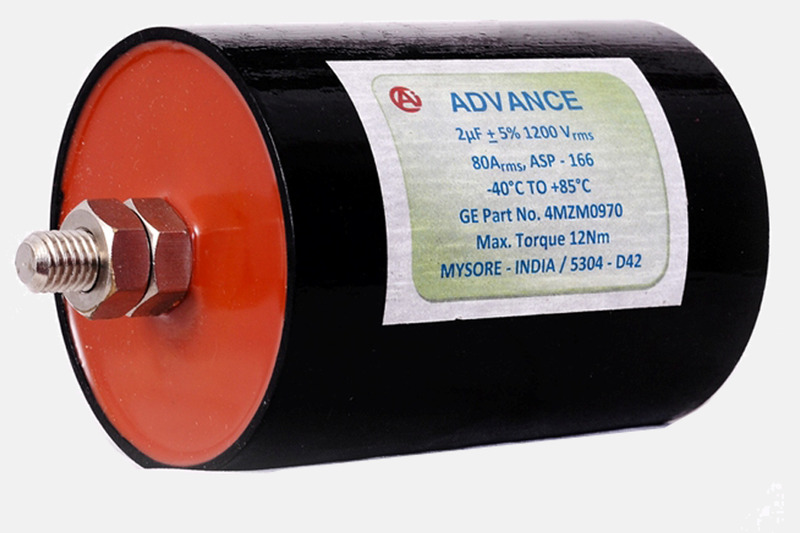 Operating for over 30 years, Advance capacitors has the aim of producing high-quality, long-functioning capacitors. The industries we serve include automotive, defense, telecommunication, and power electronics. Our advanced facilities have made us an ISO 9000:2008 certified by Det Norse Veritas for testing, marketing, design, and manufacturing capabilities. In all the voltage reversal applications, oil-filled capacitors are used.Few dry & partially oil impregnated film capacitors are connected to terminals with a resistor.